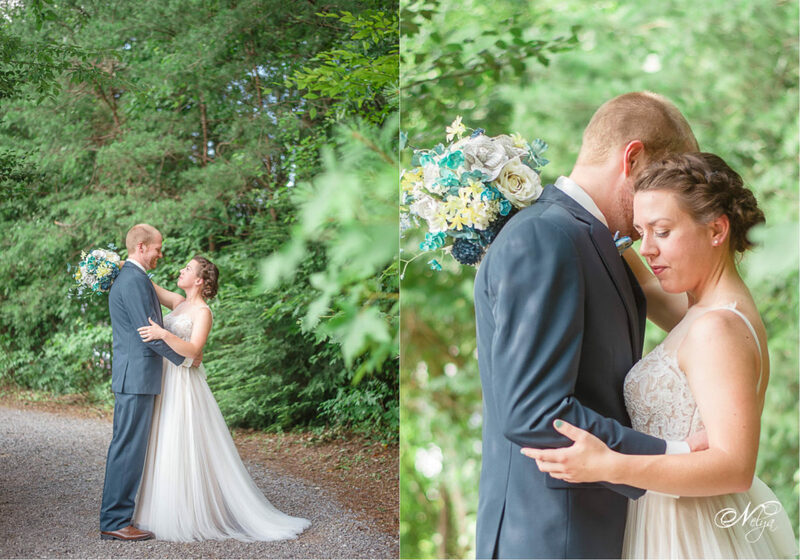 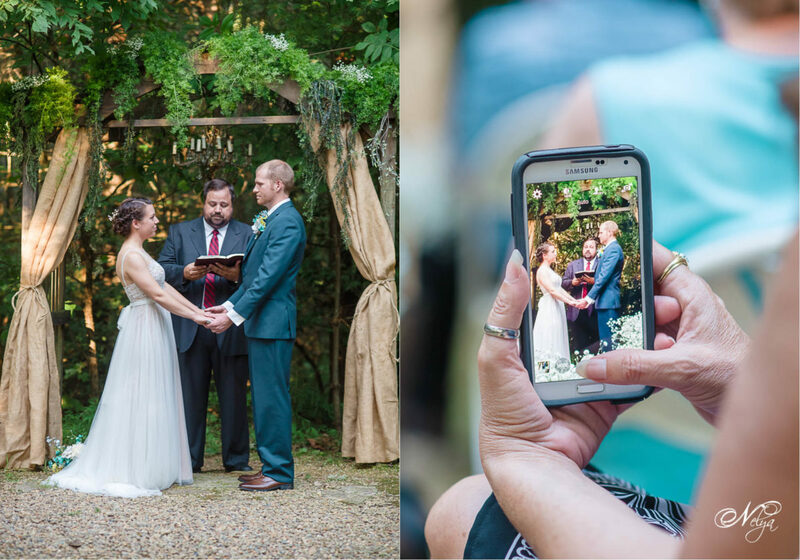 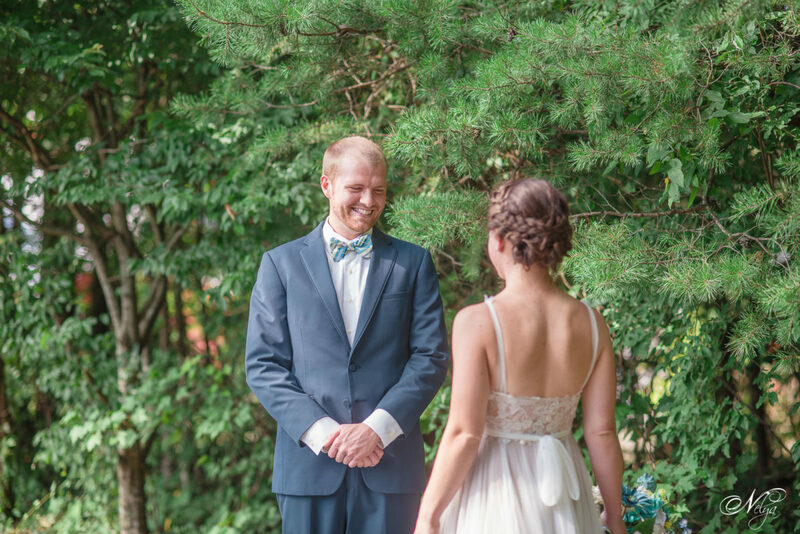 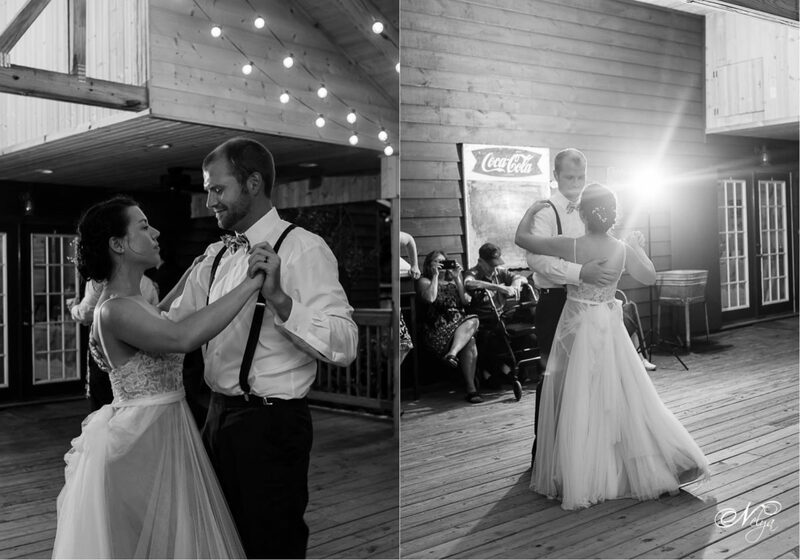 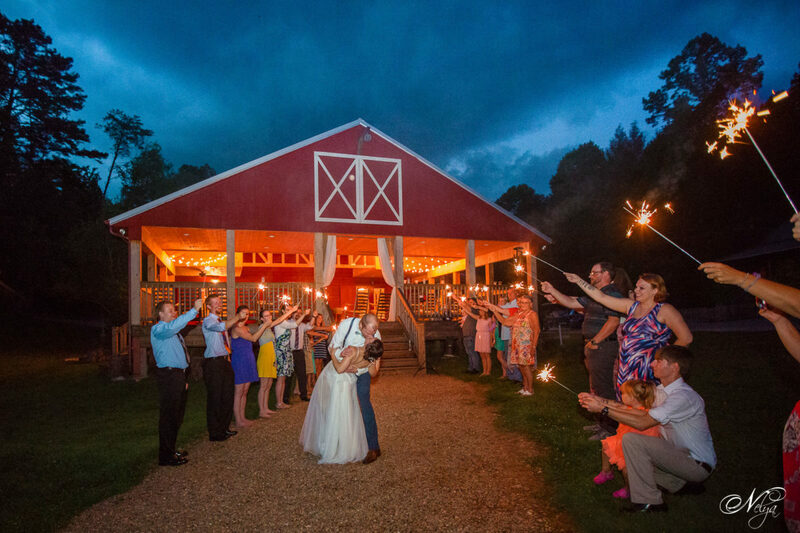 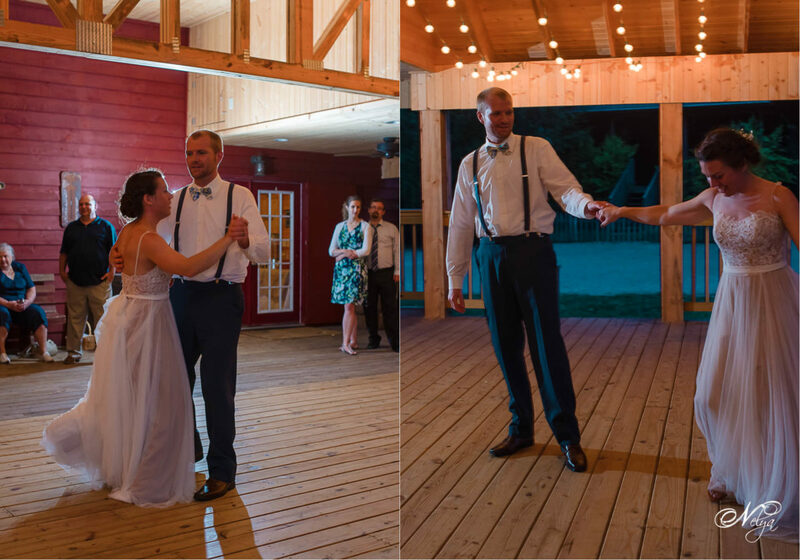 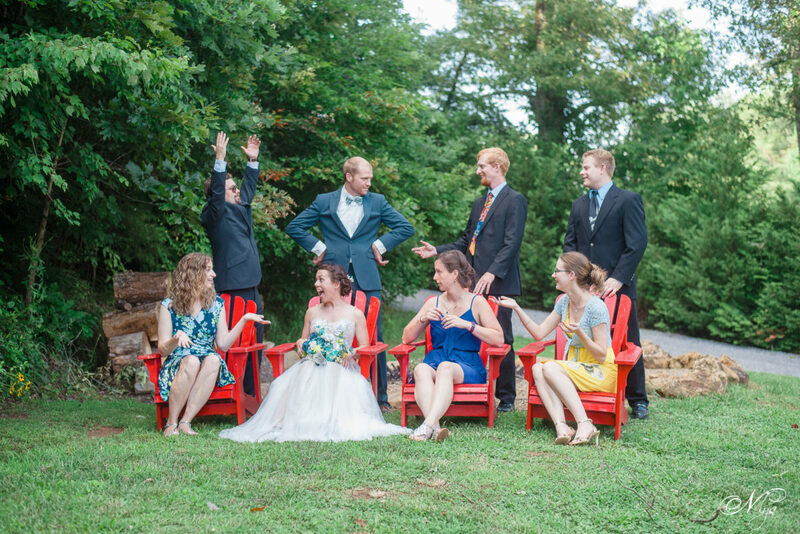 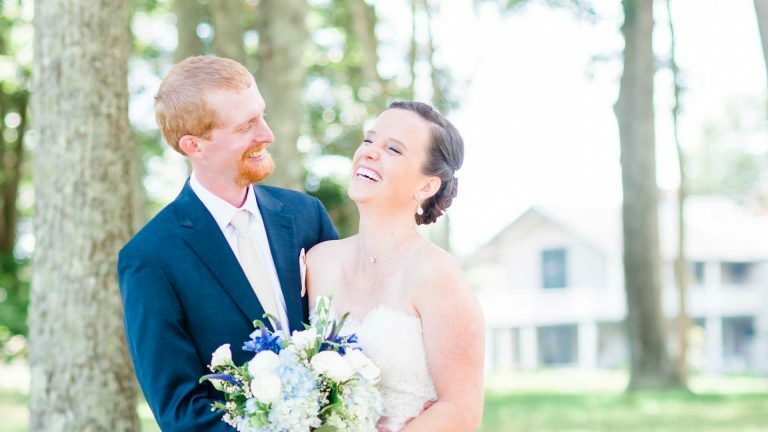 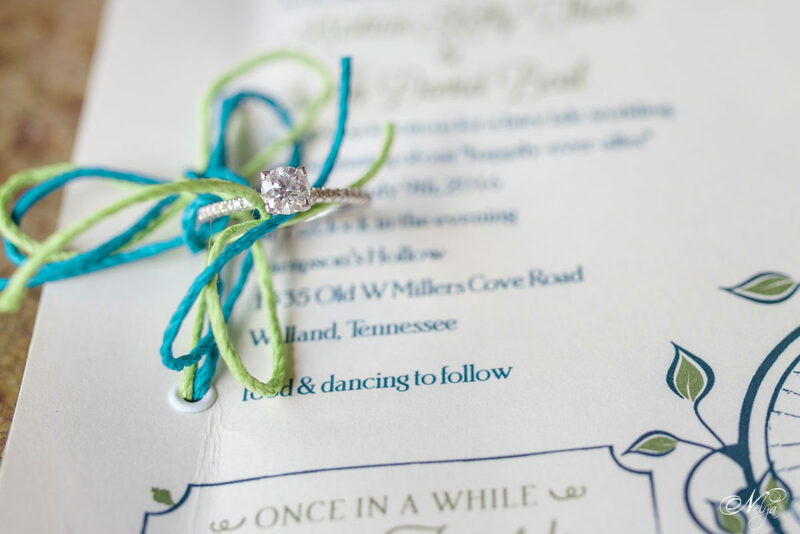 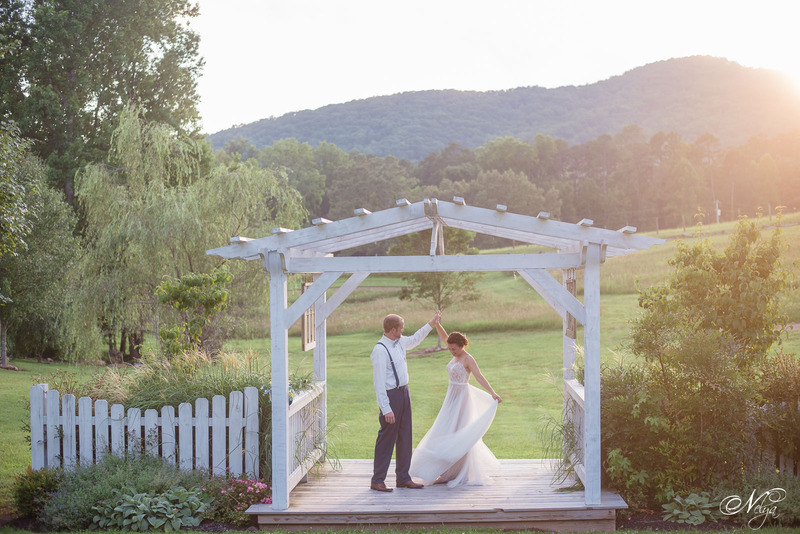 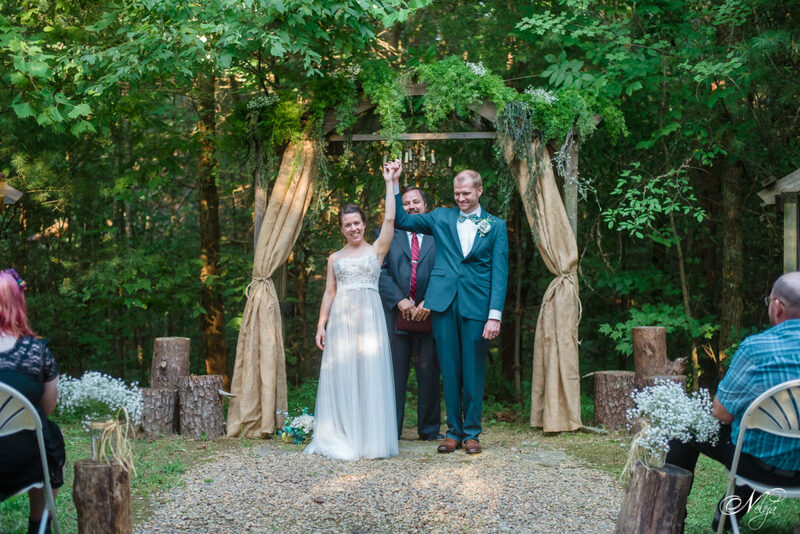 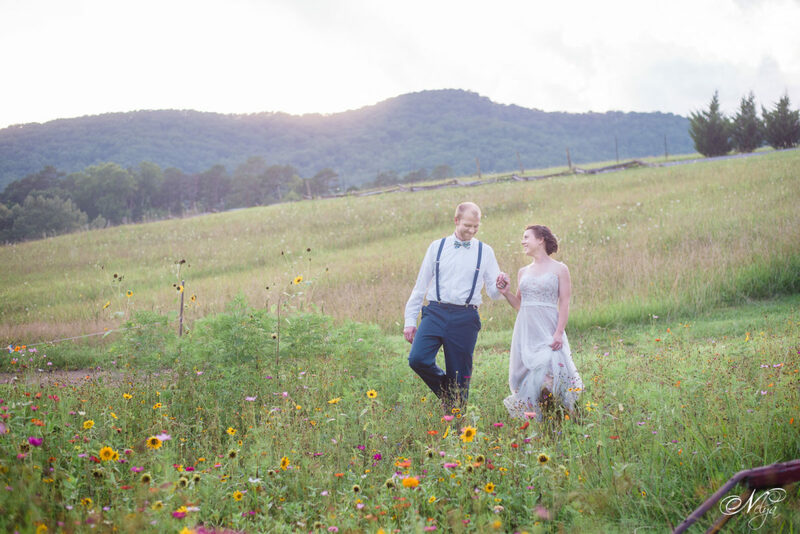 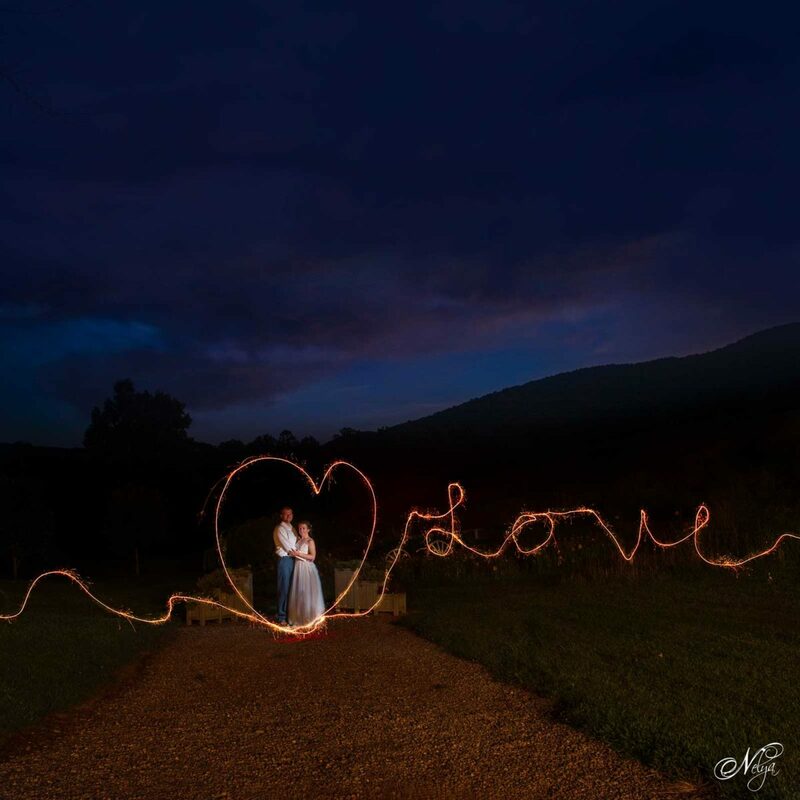 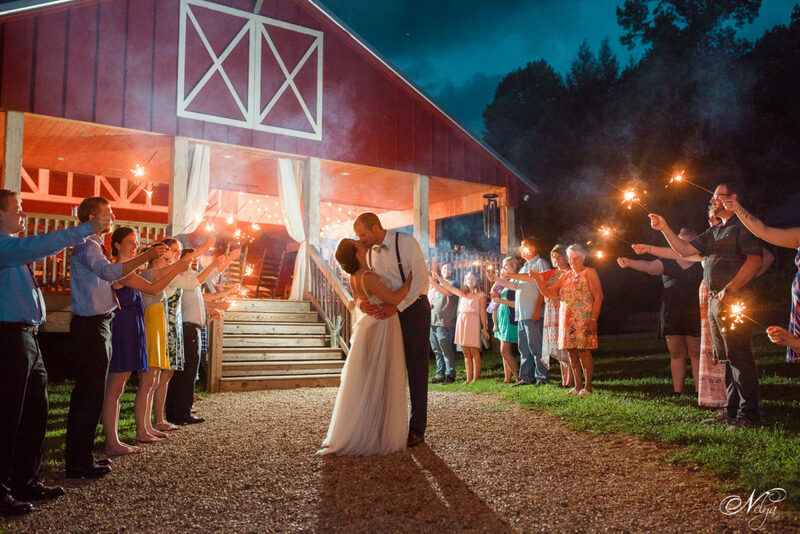 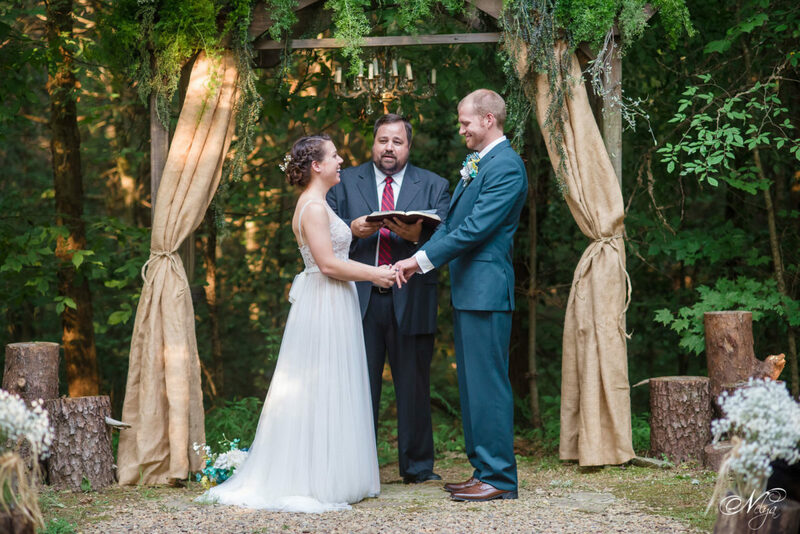 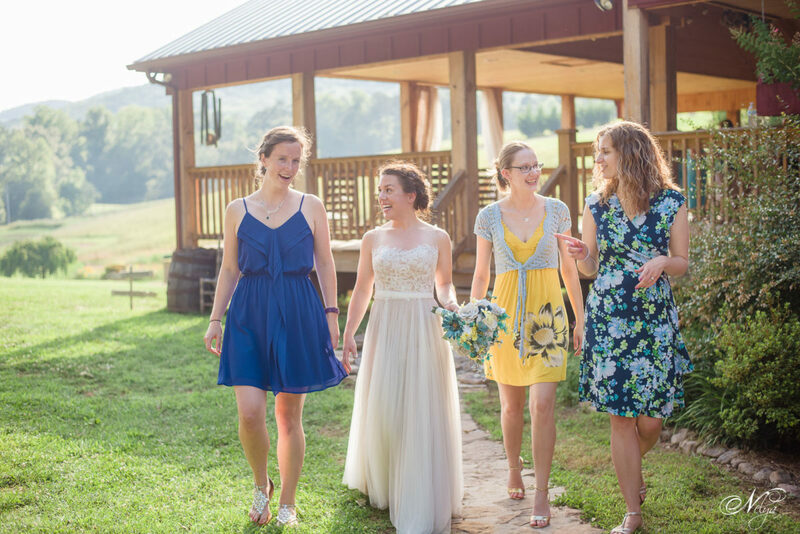 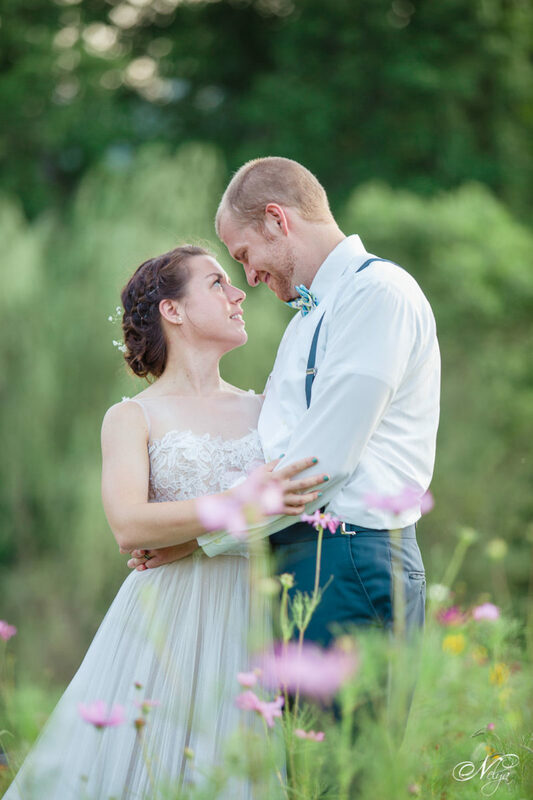 On a warm summer day in Wallend TN, Kristina and Justin invited their closest family and friends to celebrate their mountain wedding at Sampson Hollow, a day full of love, happiness, and promises. 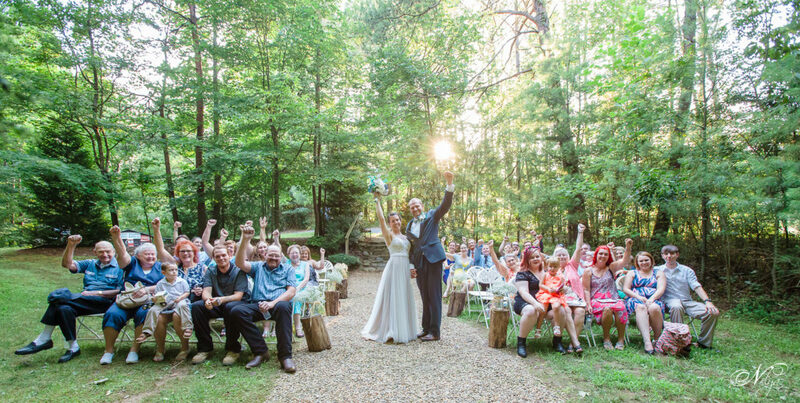 Tucked in a hollow of the Smoky mountains of Tennessee, sat a little clearing called Sarah’s Glen. 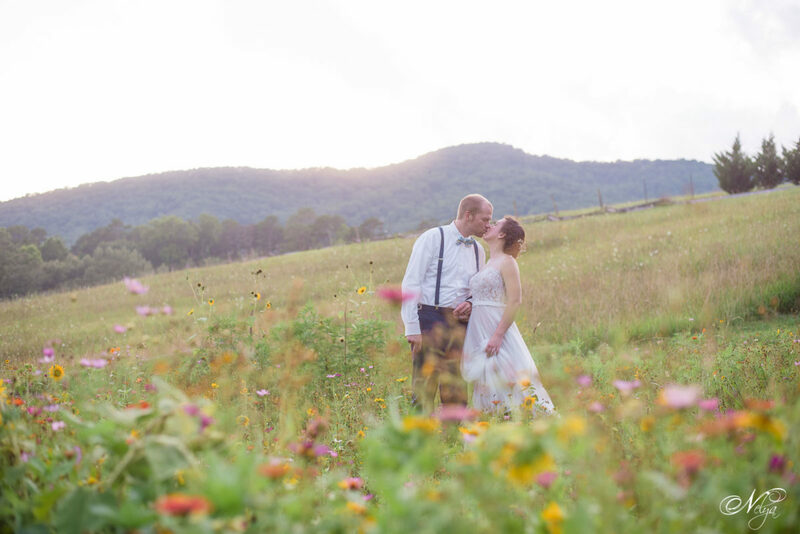 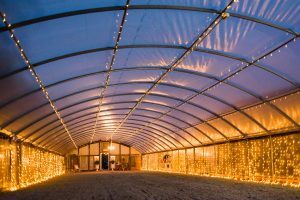 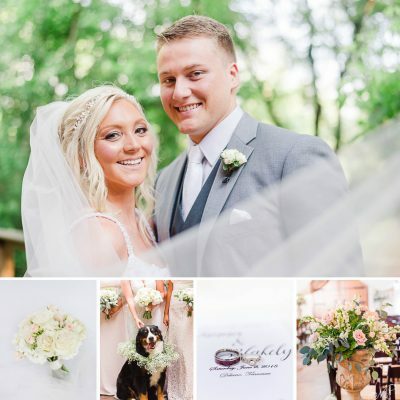 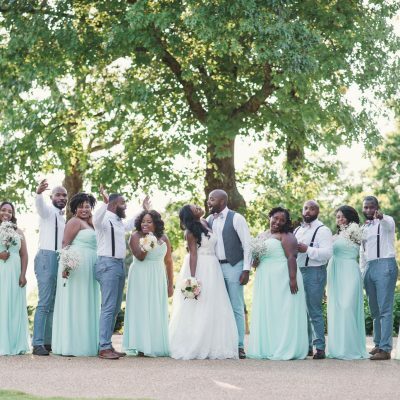 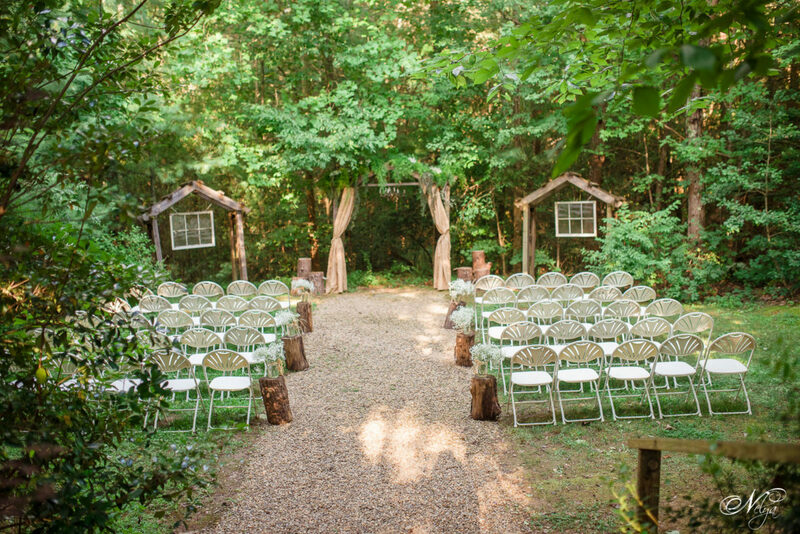 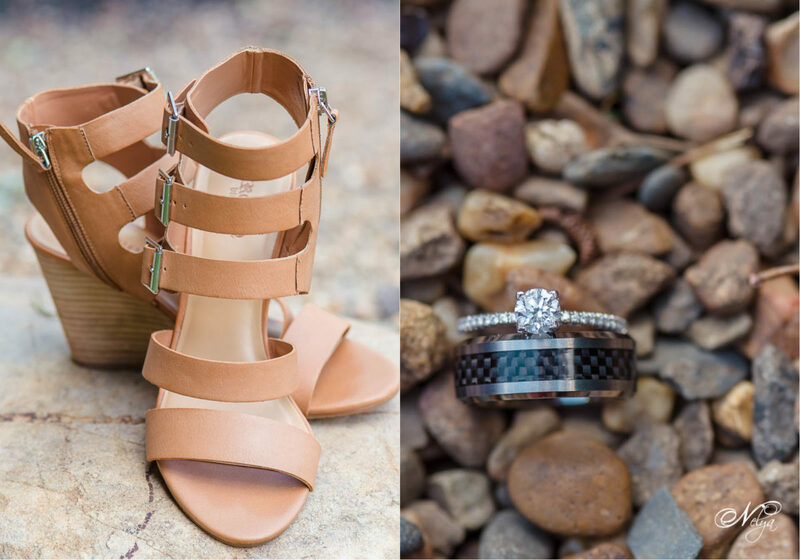 It was the perfect location for a wedding and perfectly captured their love for the outdoors. 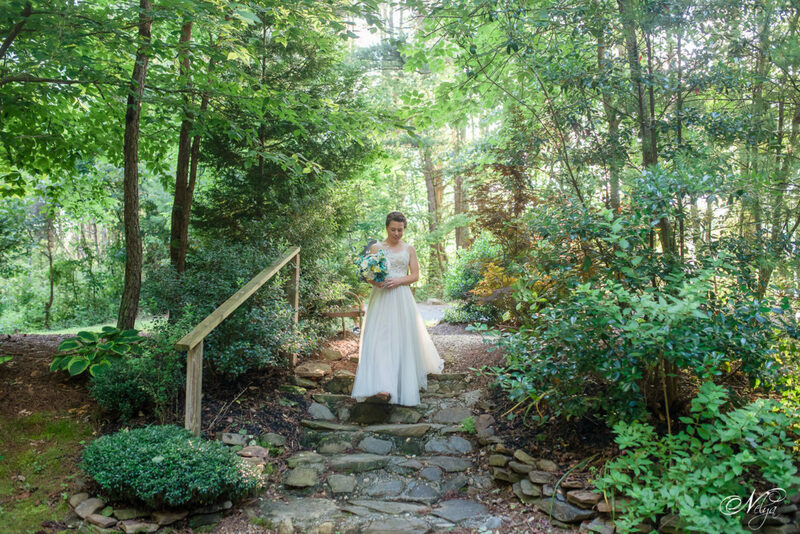 As Kristina approached the stone steps to Sarah’s Glen, she paused and soaked in the moment of her dreams. 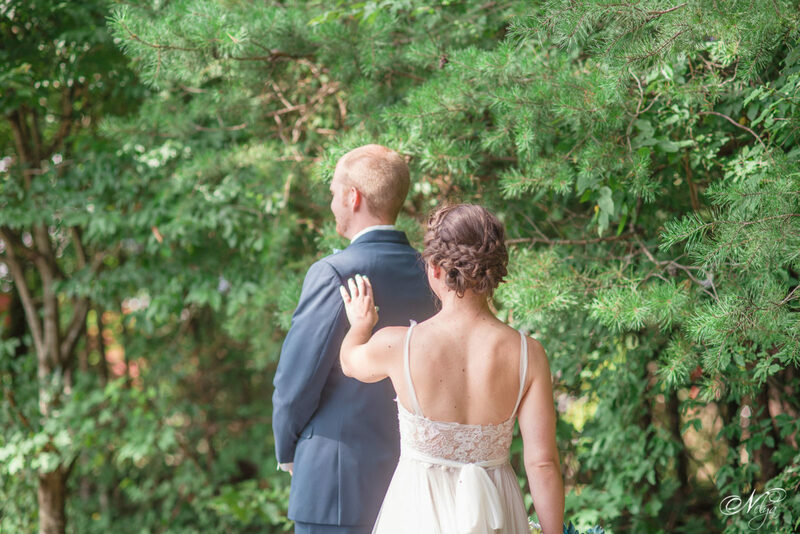 Justin took a deep breath and just beamed as he saw her walk down the steps. 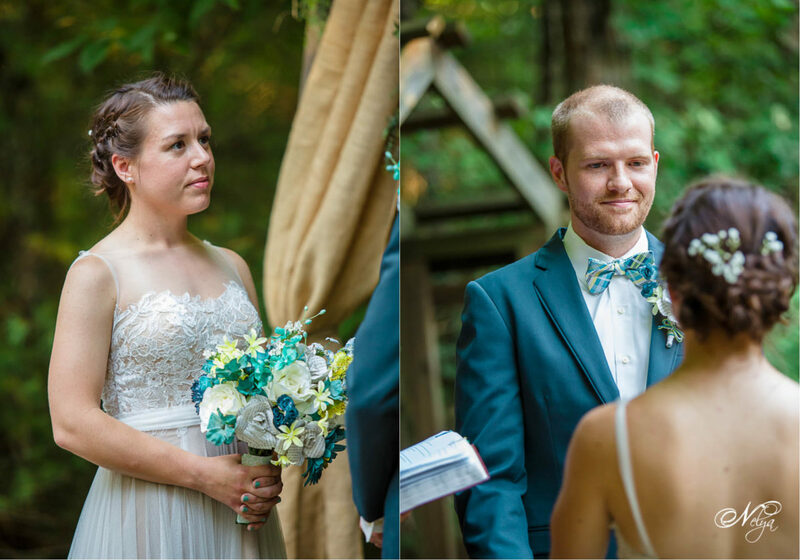 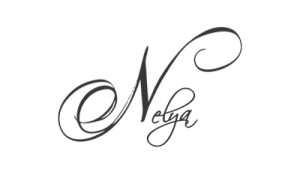 Together, the bride and groom recounted their vows and promised their love to each other. 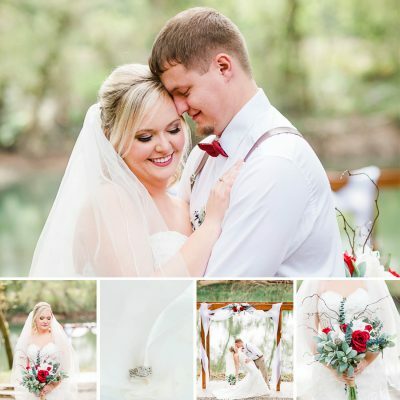 The wedding day was remarkable in every way, a perfect depiction of their everyday fairy tale love. 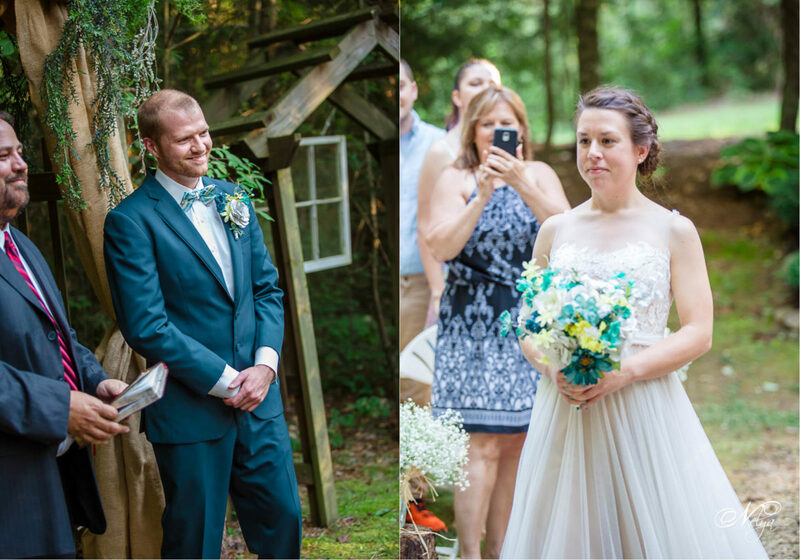 Thank you for the pleasure of being your wedding photographer. 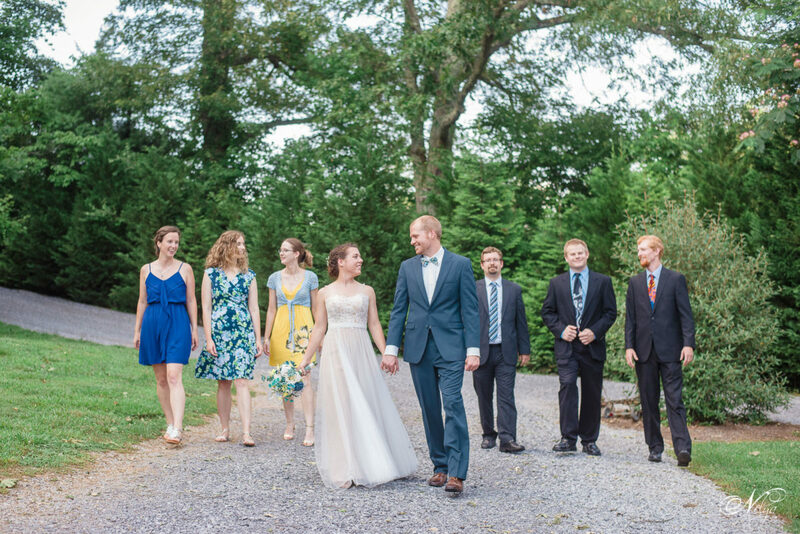 Your friends and families made me feel lucky to get to know you and it was a joy to have seen you through their eyes. 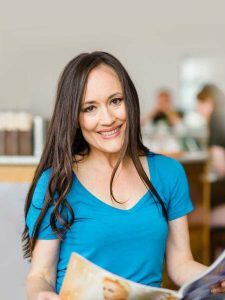 You deserve nothing but happiness. 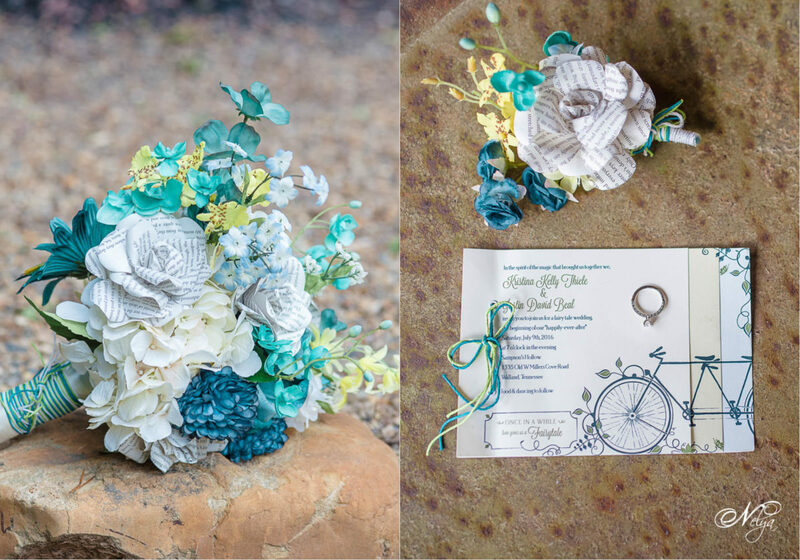 Kristina made her own paper flowers for her bouquet. 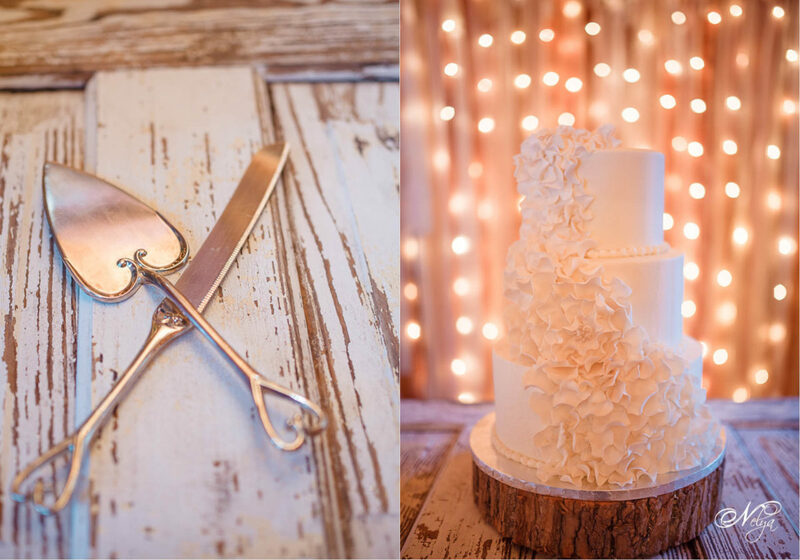 I think I need to learn how to make paper flowers now! 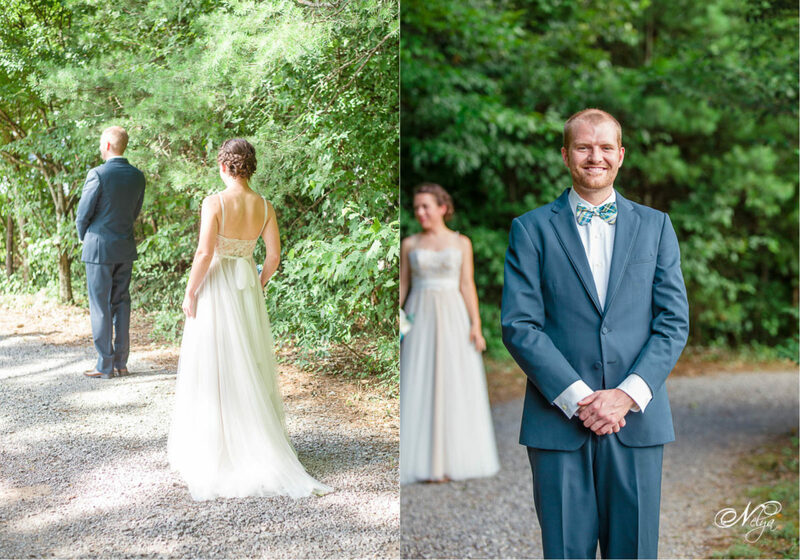 The pathway to to Sarah’s Glen was the perfect place for their first look.